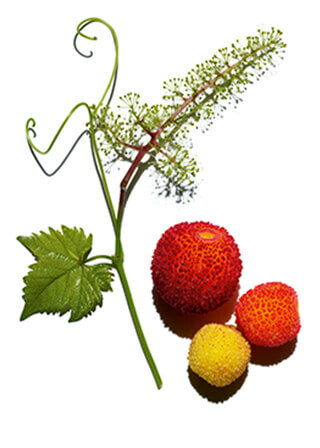 Instant pore perfector serum—with firming Vine Flower cells and mattifying Organic Strawberry Tree fruit extracts—visibly tightens and purifies enlarged pores so they appear virtually invisible. Tamarind pulp acid naturally exfoliates pore-clogging debris to help smooth and refine skin's texture for a boost of radiance. 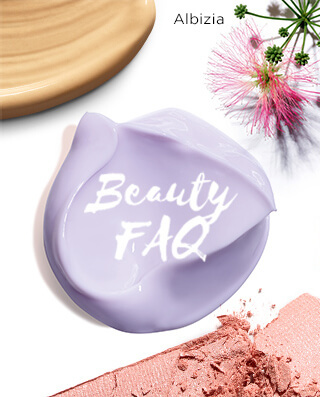 "Blur effect" texture contains mattifying powders and light-enhancing pigments that visibly minimize pores for skin that's smooth, radiant, shine-free, and refined. *Satisfaction test - 300 women - after 28 days. Bring Pore Control to skin temperature by warming between palms, so that your skin accepts it instantly. Smooth over face with flats of hands. Follow with day or night moisturizer. Rated 5 out of 5 by Amy87 from Obsessed!!!! I’m blown away by this serum. I’ve used everything on the market to try to get rid of my pores to no avail. I spent so much money and I was just about to give up. 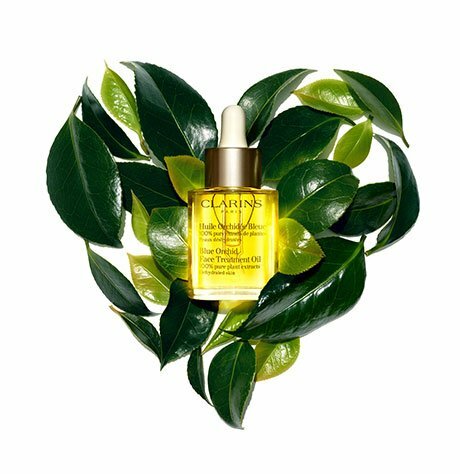 I just happen to get a sample of this at the Clarins counter because the associate was raving about how amazing this new serum was. I was skeptical, Within one use I was sold! It virtually eliminates pores and blurs the skin in one aplication! I’ve been using it for 3 weeks now and my skin looks firmer, smoother, refined and my pores are literally gone! Rated 5 out of 5 by Cimmy17 from Really smoothes pores This serum is excellent. I have combo action normal oily skin and larger pores on my nose. I used this new formula and it is awesome!! My pores seem much smaller and my skin is smoother. I'm using it in the a.m. and night. Please make a larger size!! My new favorite. Rated 5 out of 5 by Vera27 from Love, love, love this Serum! I absolutely love this serum. I'm in my late forties, but still have oily skin and large pores. This is the one serum that keeps the shine away from my face when outside is a 100% humidity in Florida. 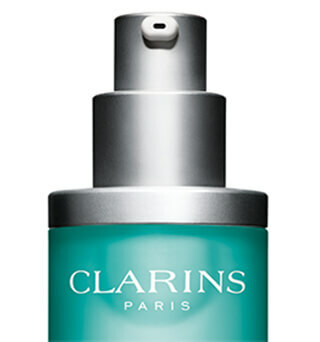 I hope Clarins will offer the larger version of the serum soon. Visibly minimizes pores for a flawless complexion! 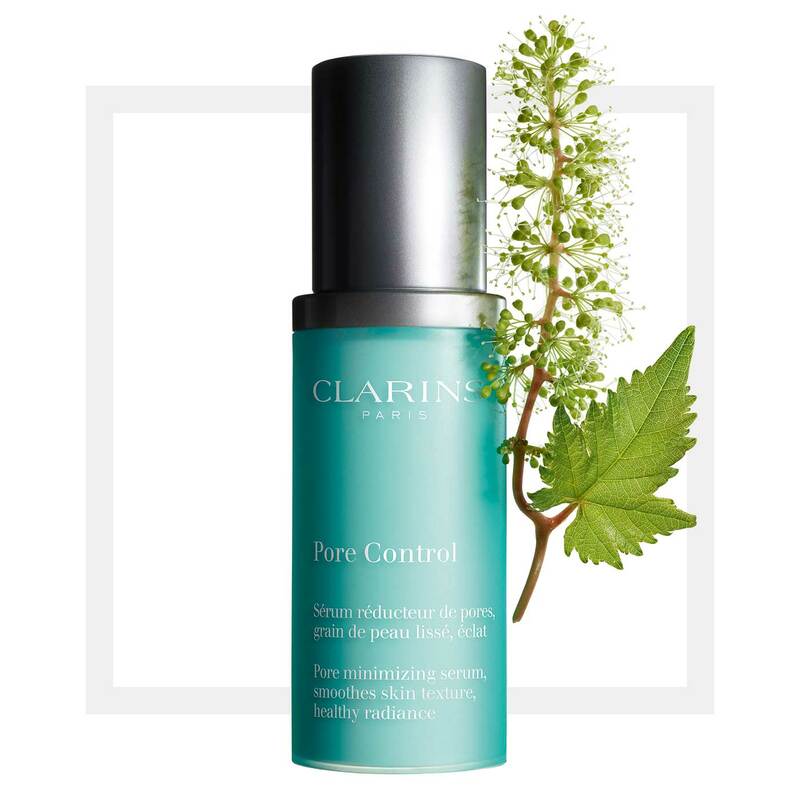 Clarins’ instant pore perfectionist—with firming Vine Flower cells and mattifying Organic Strawberry Tree fruit extracts—visibly minimizes and purifies enlarged pores for skin that’s smooth, radiant, shine-free, and refined. 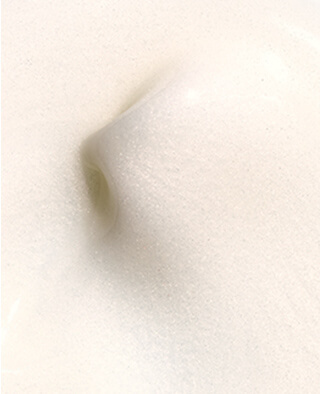 The ins and outs of smooth, pore-perfected skin. 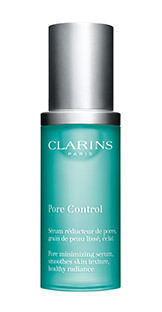 Women around the world confirm the effectiveness of Pore Control Serum. 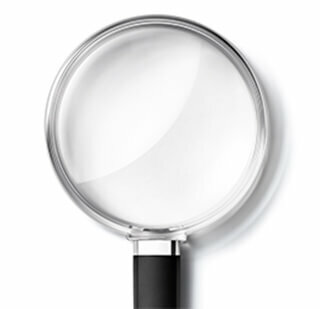 *Consumer test – 300 multi-ethnic women – 28 days. Pore Control Serum is powered by new plant discovery Vine Flower cell extract—a potent botanical that visibly minimizes pores, for a flawless-looking complexion. Pores can dilate up to 10 times their normal size as a reaction to environmental aggressors like pollution, weather, UV rays; lifestyle influences such as smoking, diet, stress; and physiological fac-tors including gender, oily skin, aging. What’s the best skincare for enlarged pores? 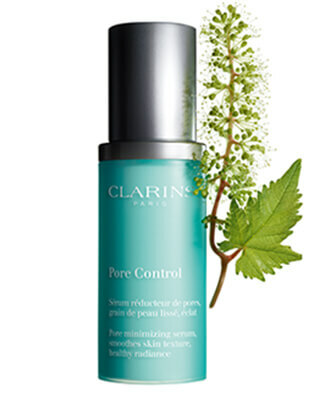 Pore Control is the latest innovation formulated by Clarins to visibly minimize pores, matify skin and boost radiance. It’s not only for oily skin, but for women of all ages, all skin types and all ethnicities who have visible pores. Lightweight serum contains dual-action mattifying powders that visibly reduce the appearance of pores, blur their contours, and absorb excess oil. 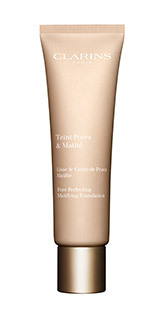 Light-enhancing pigments visibly minimize pores and leave skin even, radiant and healthy-looking. How to apply Pore Control Serum? What is the purpose of a pore? Your face has about 300,000 pores on its surface. Pores are openings for hair follicles, and contain small sebaceous glands that produce sebum—a protective oily substance that exits through the pore, carry-ing dead cells up to the skin’s surface. 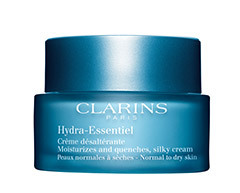 Clarins has discovered that the firmer the pore structure, the less visible the pore. 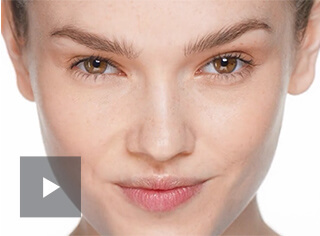 Everything you need to know about Pore Control Serum.